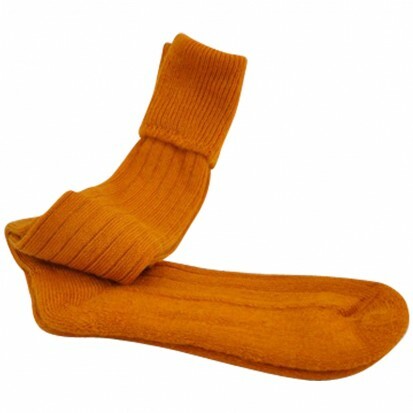 These fantastic mohair shooting socks are seriously comfortable and warm and unlike some shooting socks are also very hard wearing. 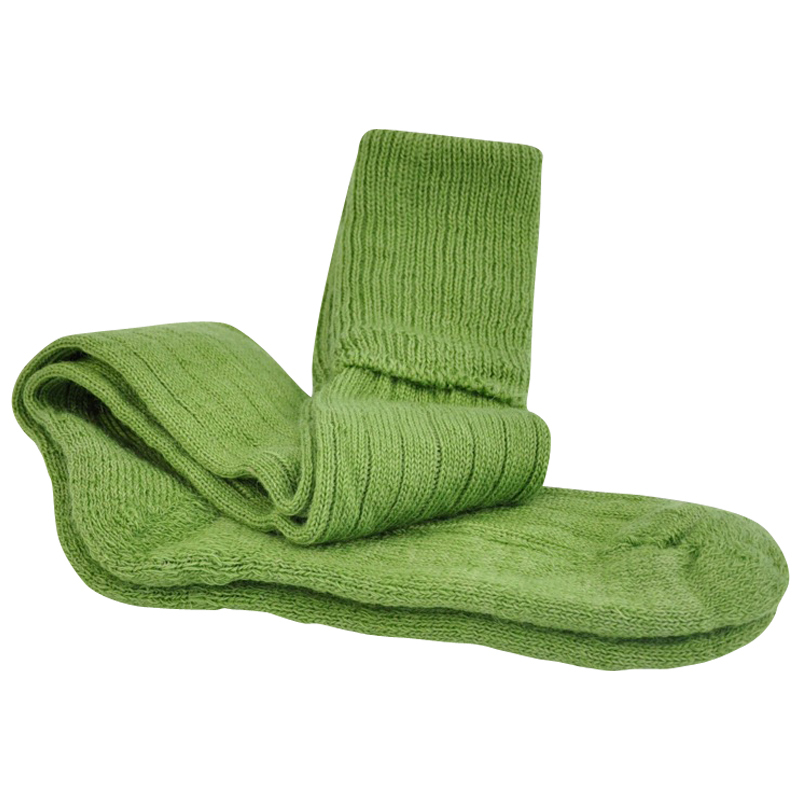 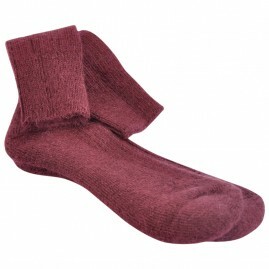 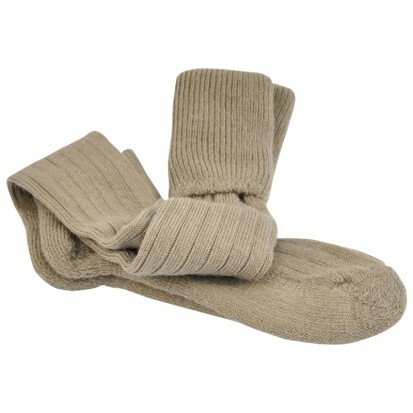 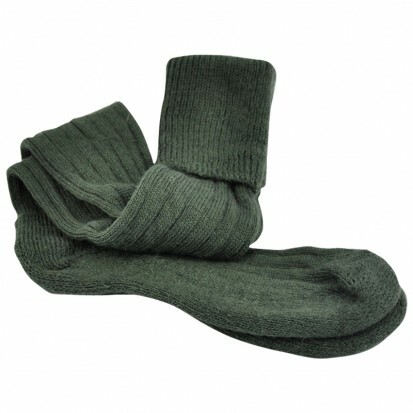 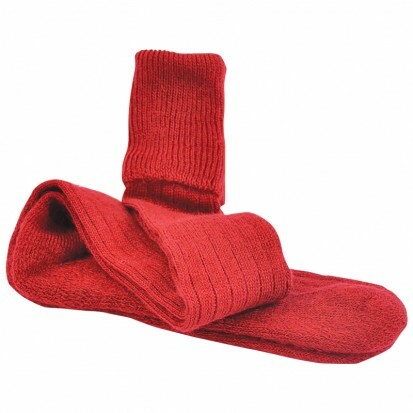 Because the mohair fibre is hollow, it absorbs excess moisture from the skin, helping to keep your feet dry. 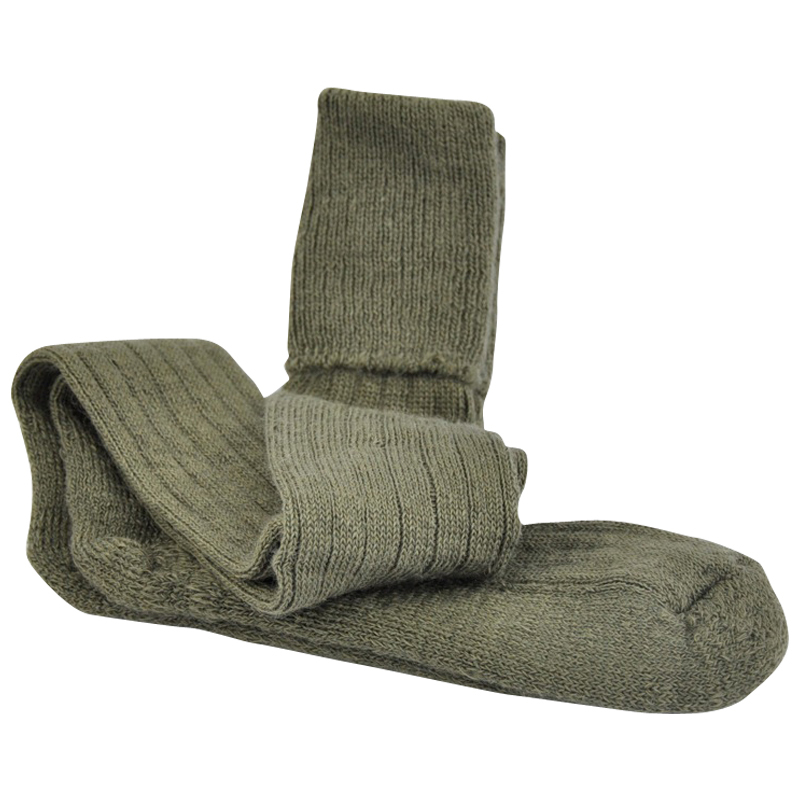 Whether on the hill, the first drive or the riverbank, these shooting socks should be an essential part of any countryman’s wardrobe. 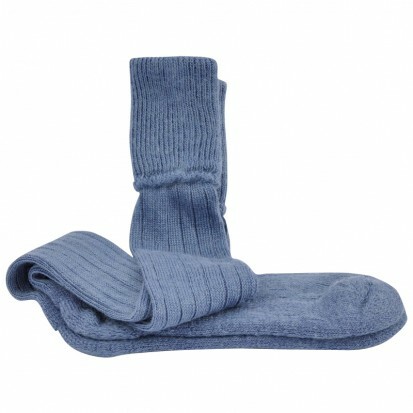 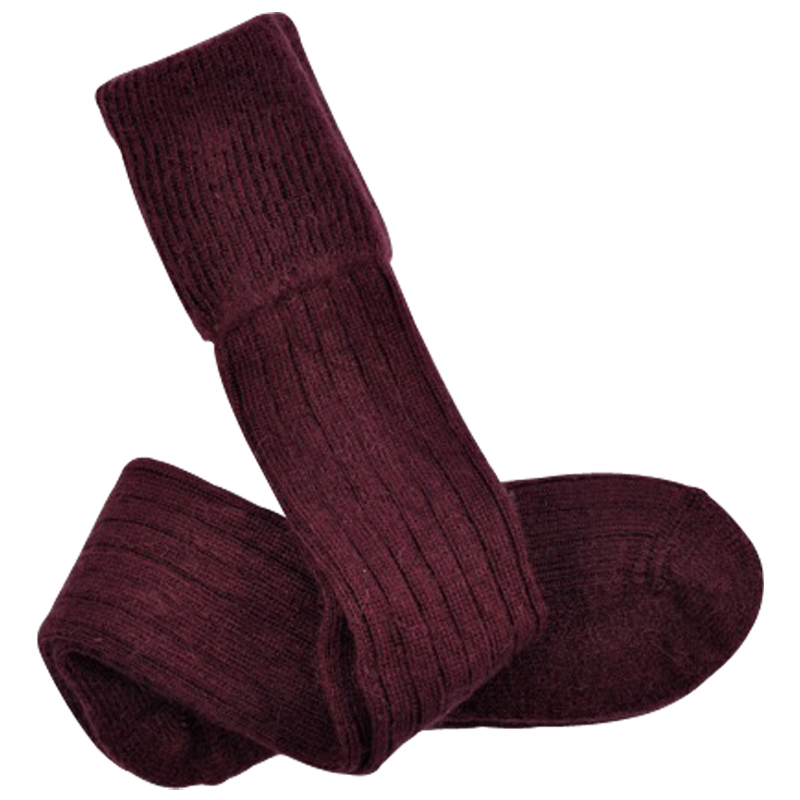 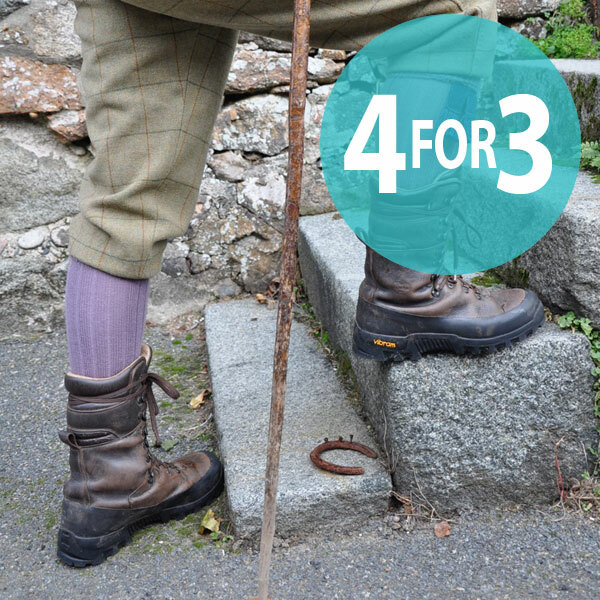 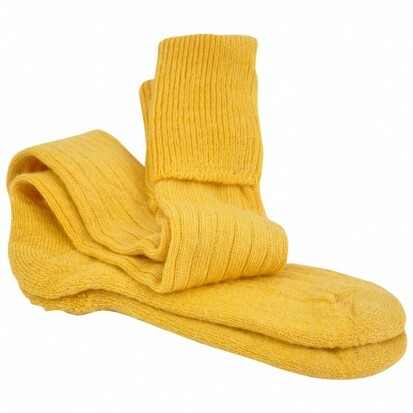 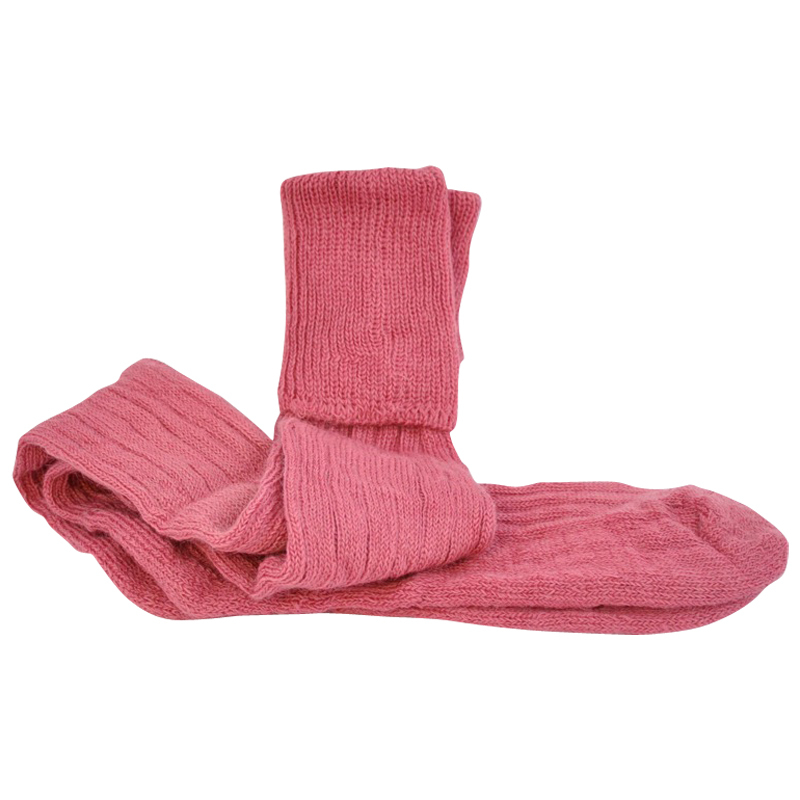 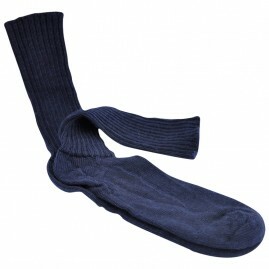 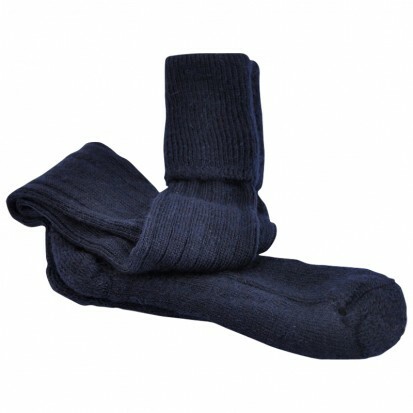 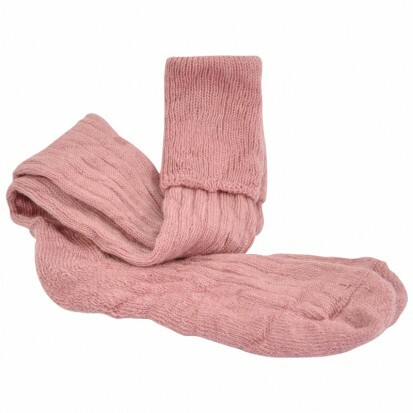 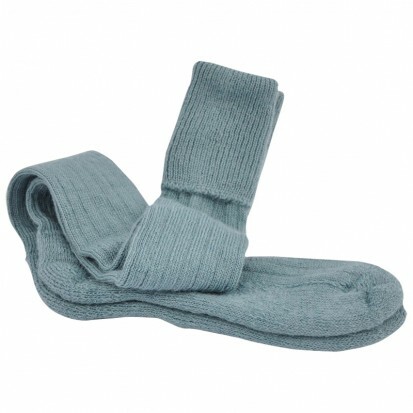 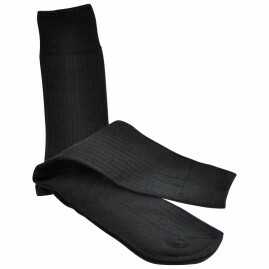 These socks are also ideal as ladies fashion accessories worn in long leather boots! 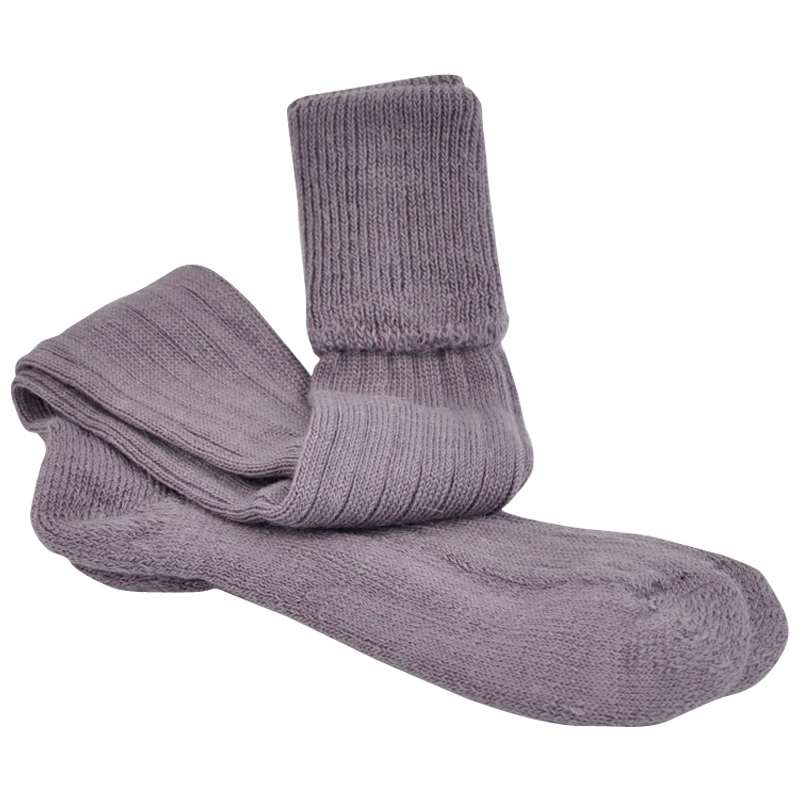 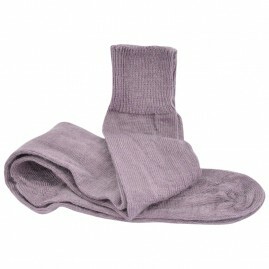 Long stretch ribbed and cushion soled socks with a turnover top.